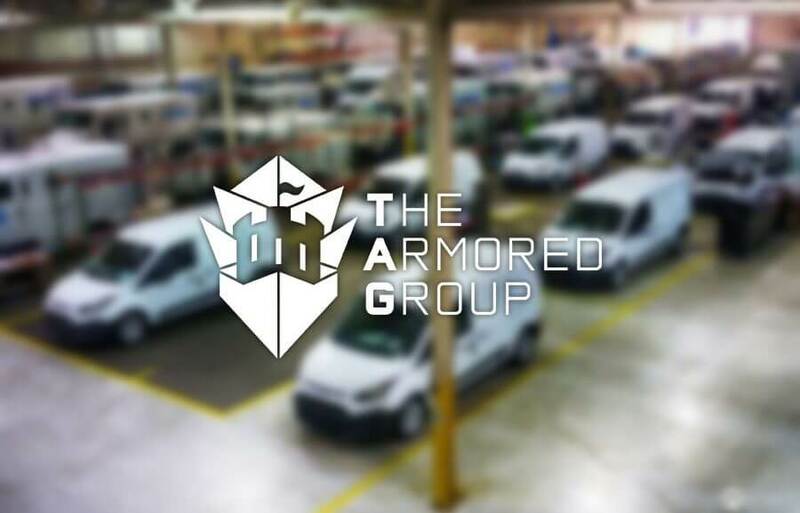 The Armored Group, LLC, as you well are aware, is a leader in bullet-resistant vehicles. What you do not know is that our company appreciates the technological advancements in standard vehicle safety including seat belts, air bags, rear-view cameras and so much more. Click Here for more information.